News broke this week of a security flaw present in Intel chips which could potentially leave millions of computers vulnerable — and it could be a flaw that effects other chips as well. Originally spotted by The Register, the kernel vulnerability leaves the chips vulnerable to hackers who can exploit security bugs. While there is a fix in the works, The Register reports the patch could slow down computers by up to 30 percent. The flaw could potentially allow malicious programs to read login and password information on secure parts of the computer’s memory. But most unluckily, it might not be limited to the millions of Intel chip-based computers. A statement from Intel said the vulnerability was not exclusive to its chips, and implied other chipmakers such as AMD and ARM were affected, meaning even more computers and smartphones compromised — though AMD claimed to Axios there was a “near zero risk” to its processors. Intel said it was working on a fix that didn’t slow down computers, according to Reuters. It appears to be a big undertaking, requiring a retooling of core operating functions to fix. 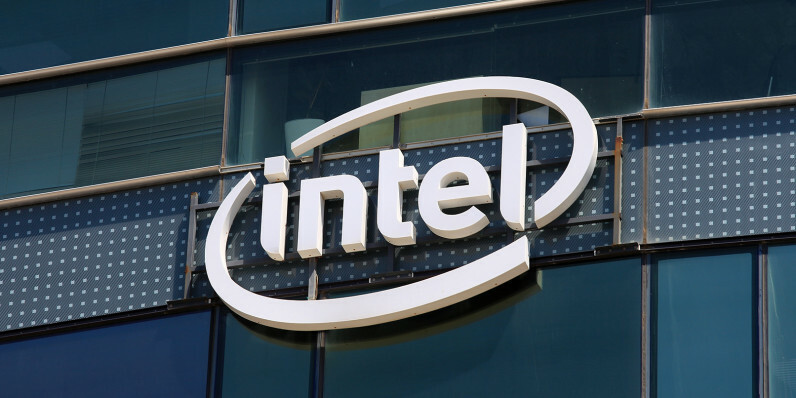 Intel says it had initially planned to disclose the flaw next week.